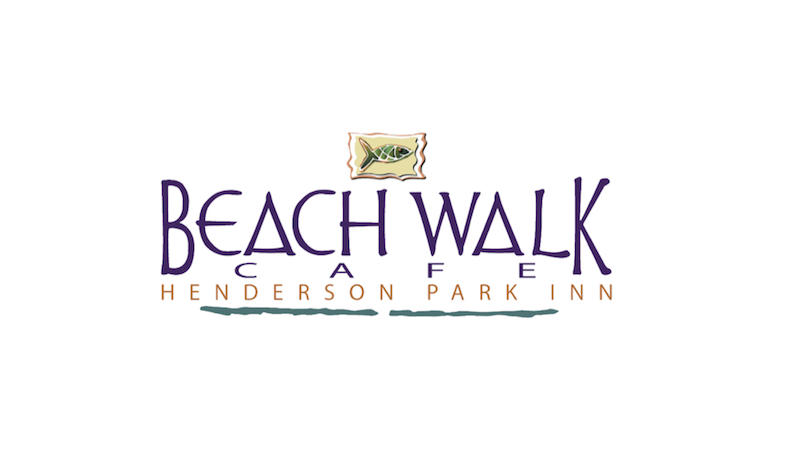 The Henderson Park Inn’s signature restaurant, Beach Walk Café, is pleased to welcome Executive Chef, Jason Gray, and Front of House Manager, Michael McIntosh, to the team. Together their extensive professional experience in the restaurant and hospitality industry brings forth new-age ideas and initiatives to Beach Walk Café. 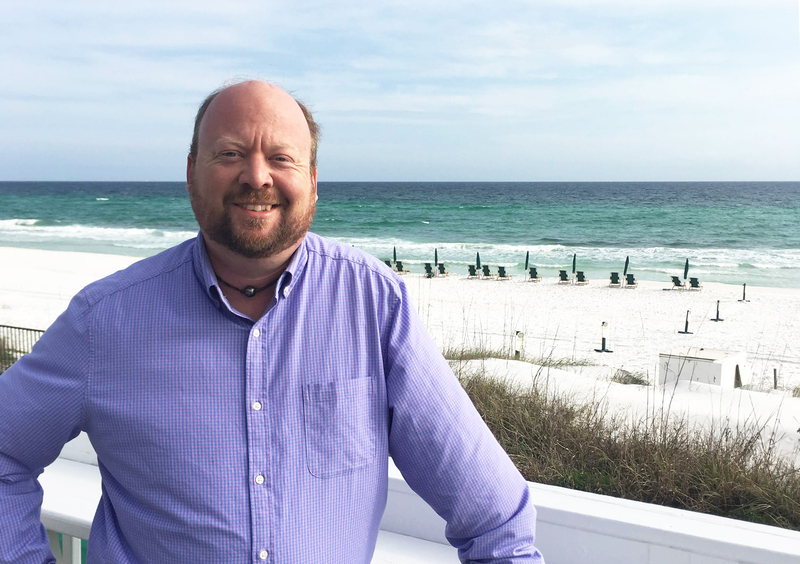 Jason Gray comes to Beach Walk Café with a culinary background of over 25 years in progressive experience within the hospitality, food and beverage industries. He has worked in a variety of settings including country clubs, cruise lines, culinary arts education, and most notably, the United States Navy. 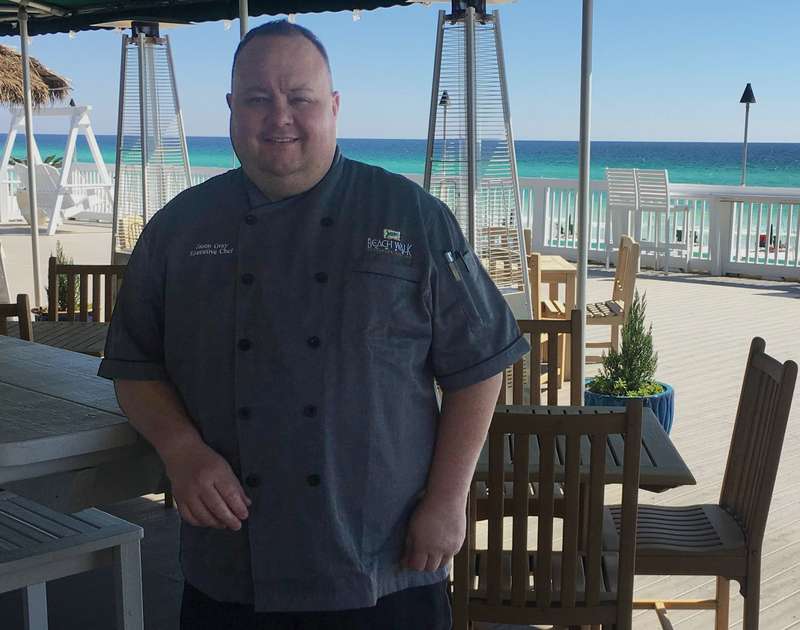 As executive chef, Gray will lead the team to create new, fresh dishes while also putting his individual spin on Beach Walk favorites, like the Blackened Scallop Pasta dish and New York Style Cheesecake. Michael McIntosh joins the Henderson Park Inn and Beach Walk Café team as the new front of house manager. McIntosh is a long-time local and has worked in several local restaurants such as Cuvée Bistro and Emeril’s Coastal Italian. As a certified sommelier, he brings widespread knowledge of fine wine and has vast experience with cocktails and mixology. McIntosh’s position will additionally include leading customer service initiatives, educating staff, and forming relationships with community influencers.